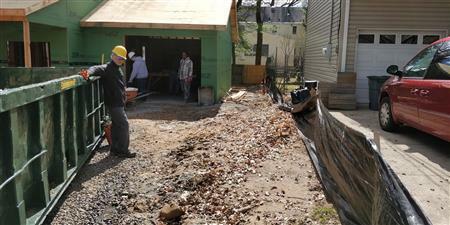 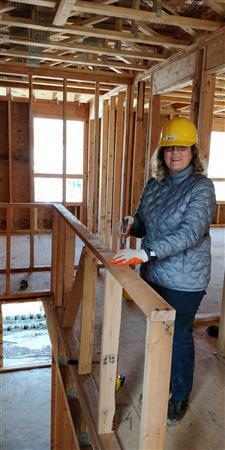 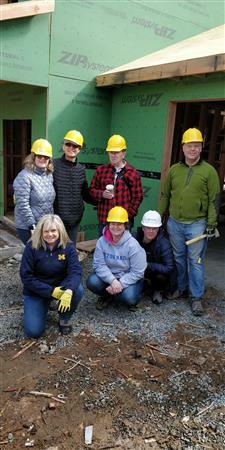 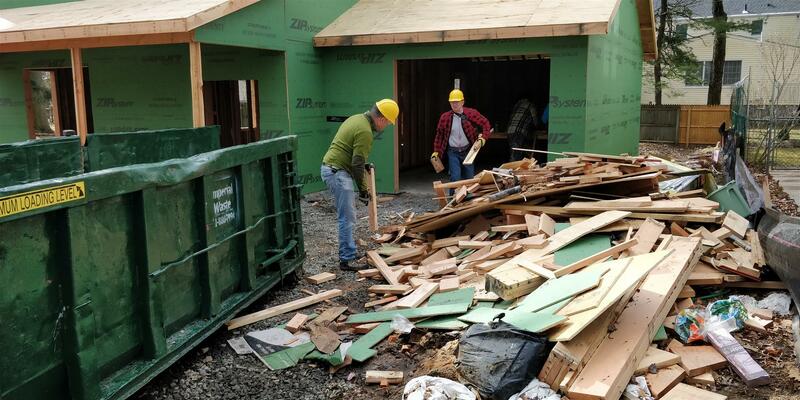 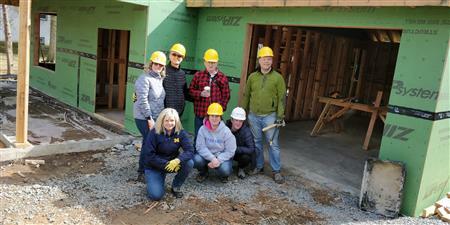 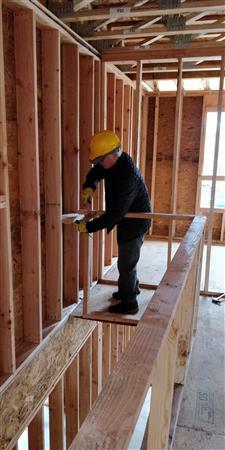 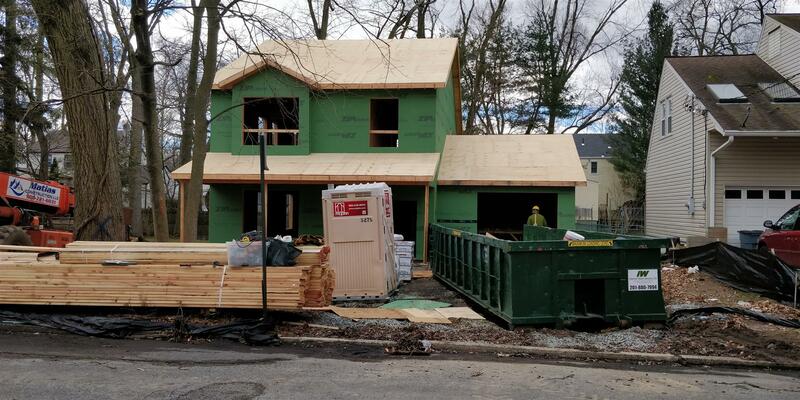 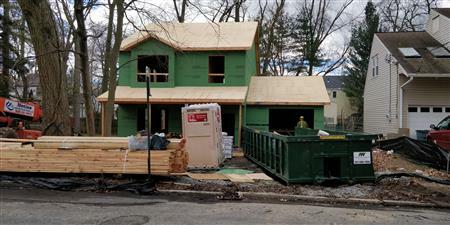 Rotary and Habitat have a new partnership, and Nutley Rotary organized our first work day on Saturday March 16! We had a great group of Rotarians and volunteers and accomplished cleaning up, measuring and using the circular saw to cut and fit firestops along all the walls, and also building a temporary railing on the second floor. 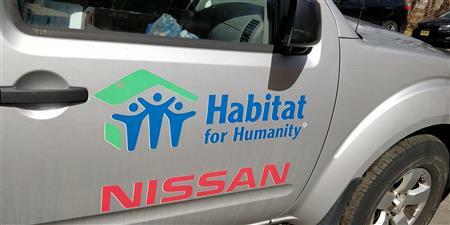 The site is in Livingston, and the first Habitat build in Livingston! The day started out cold but ended up being beautiful; we even had a volunteer with portable oxygen who didn't let that get in the way of helping!